Humans have been travelling into space for 45 years – holidays to the moon are not yet a reality, but we have taken Richard Branson’s latest company, Virgin Galactic as inspiration for the new exploration into outer space storage. We have created this innovative solution in a bid to combat the effects of the ever-reducing amount of space available on the planet, and provide new meaning to our mantra of ‘enabling people to live bigger lives’. 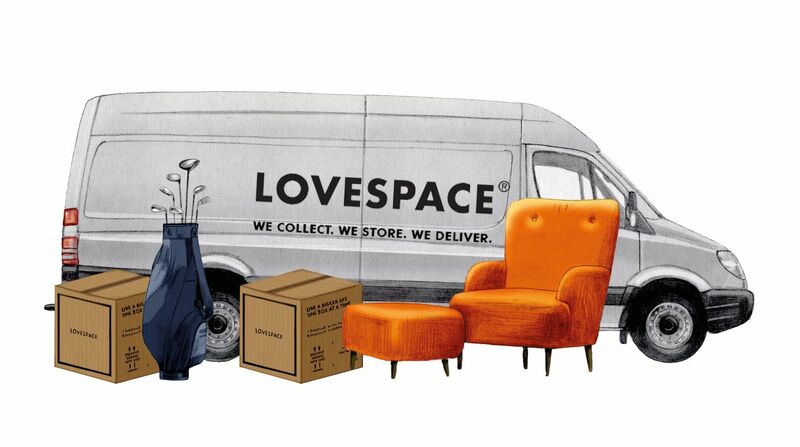 LOVESPACE customers will now be offered the option of being some of the first people in the world to go galactic and send their belongings into outer space. 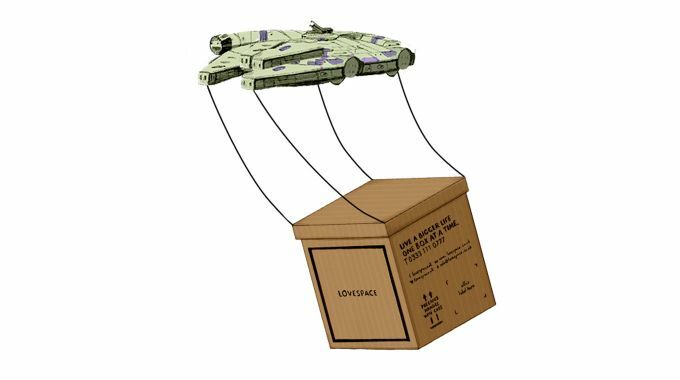 Using ex-NASA equipment, we have created the Space Odyssey Rocket to propel boxes to a specially designed space storage station. When a customer wants their belongings delivered straight back to their door, the delivery time is currently 24 hours – with the new service, delivery time can be less than 12 hours.